World Book Day is a celebration of authors, illustrators, books, and reading. You can't beat sitting down with a good book and as technology advances, we're in danger of losing this amazing hobby. The main aim of World Book Day is to encourage children to explore the pleasures that reading can evoke. Many children in the UK and Ireland don't have the opportunity to own a book; that's why, as part of World Book Day, book tokens will be sent to schools and nurseries. It's a chance to create a buzz around reading through games, quizzes, and fancy dress. At Cavendish Health Care, we absolutely love reading. When I asked staff members to nominate their favourite book, it created quite a buzz. Fond memories of books from childhood came up like The Famous Five, The Secret Seven, and James and the Giant Peach. So, if you're already a vivacious reader or are inspired to visit your local library, here are some book recommendations from the Cavendish Health Care and Mobility at Sea team members. So, why not try one of these adult novels and tell us what you think. 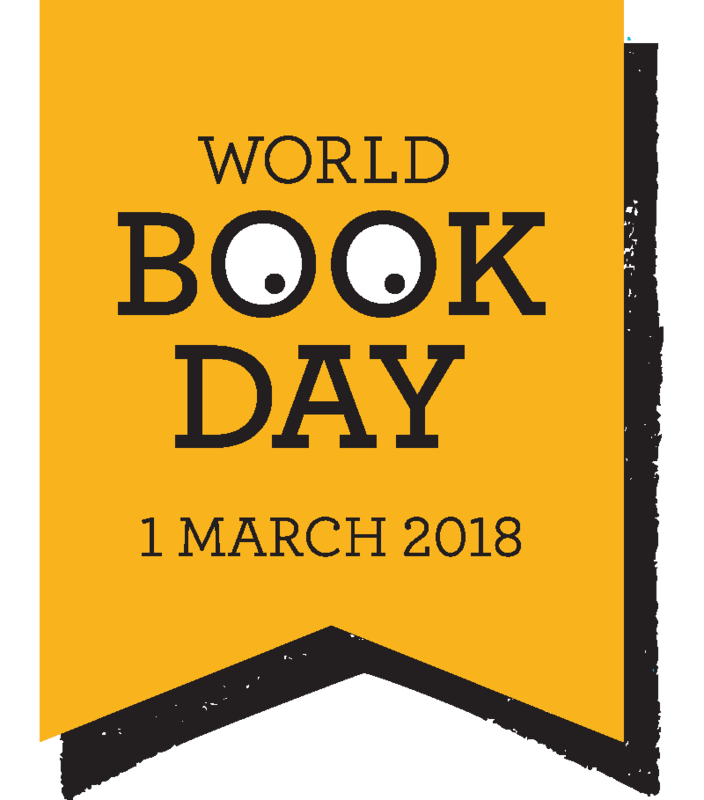 If you'd like to help or have any ideas for 2018 or beyond, visit the World Book Day website, where you can download resources or contact the team. Reading is something we can all get involved with. At Cavendish Health Care, we've done a blog on Top Reading Aids to help our customers, who may have issues with vision or dexterity, enjoy reading once more.